납읍 난대림은 북제주군 애월읍 납읍 마을에 인접한 금산공원에 위치하고 있으며, 온난한 기후대에서 자생하는 식물들이 숲을 이루고 있다. 구성하고 있는 식물들로는 후박나무, 생달나무, 식나무, 종가시나무, 아왜나무, 동백나무, 모밀잣밤나무, 자금우, 마삭줄, 송이 등이 있다. 숲 안에는 포제단이 있는데 해마다 이곳에서 통제를 지낸다. 납읍 난대림은 북제주군의 서부에서 평지에 남아있는 유일한 상록수림으로 학술적 가치가 높아 천연기념물로 지정하여 보호하고 있다. 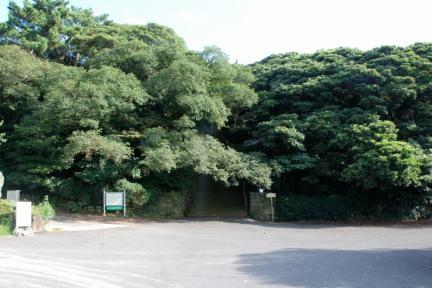 The subtropical forest is located at Geumsangongwon Park near Nabeup-ri, Aeweol-eup, Bukjeju-gun. 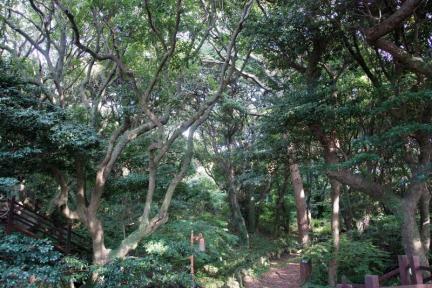 In this place, the trees acclimated in the subtropical climate belt formed a forest.There is an altar where villagers have performed an annual ancestral rite. 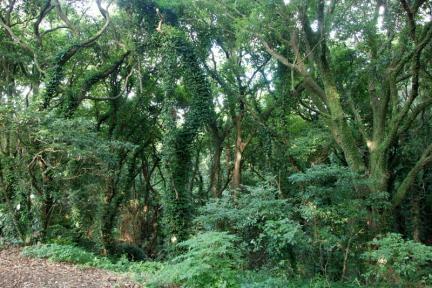 The subtropical forest in Nabeup-ri is the only evergreen forest around the western area of Bukjeju-gun. 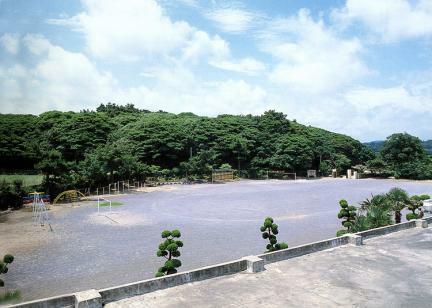 Thus, these have been designated and conserved as a Natural Monument.